I went to the eye doctor recently; it was time to get new glasses. One of the tests, new this visit, was a dilation of my eyes so the doctor could do a more comprehensive eye exam. … except for the next two hours, it didn’t. Seems it takes about two hours for the dilation to dissipate. 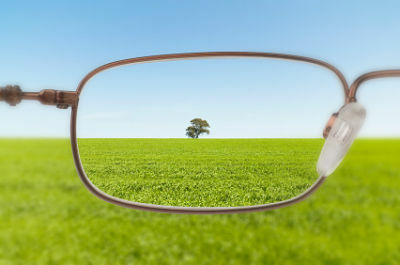 During this time, vision is blurred, as your eyes, with pupils dilated, are ultra sensitive to light. I needed to wear temporary sunglasses under my regular glasses — really just a strip of light-reducing film — for two hours. And I needed to scale back my expectations on what I could actually get done on my to do list for those two hours. This got me to thinking about a change dynamic in work and in life that is universal and unavoidable. To affect a change from a current state to some desired future state, there is almost always a worse before better pattern. Have you ever decided to remodel a room in your house? And you start to rue the day you decided on a brand spankin’ new kitchen. But then, of course, come Labor Day (or perhaps shortly before?) you have your brand spankin’ new kitchen, and you know from that day on it was worth it. Worse before better. Acceptance of this dynamic is a good thing. Of course I’m not suggesting acceptance without efforts to minimize. 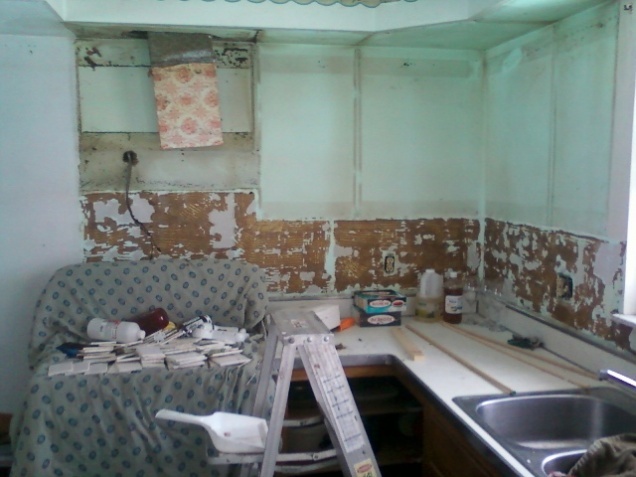 Stakes are high with both the kitchen remodel and the revised work process. Spousal and boss unhappiness both have undesirable consequences. Careful planning makes good sense. That help must come in the form of a crystal clear vision of the highly desirable future state. With early and often views. In other words, we need to keep our eyes on the prize. Today we announce a significant restructuring to our supply chain team. These thoughts help me remember that the changes (personal, organizational, and business process) will be temporary! Yes! Except that, at some point, to some people, it may not feel like it is temporary … Ha!